From hand cream to cat slippers. I LOVE shopping for my mom. Of all the people on my list, she is by far the easiest to pick presents for, and the most fun—basically, it&apos;s like shopping for myself! We already have a lot of the same pieces in our wardrobes (usually, she copies me and I&apos;m fine with that), and in beauty products, well who do you think started the whole addiction in the first place? 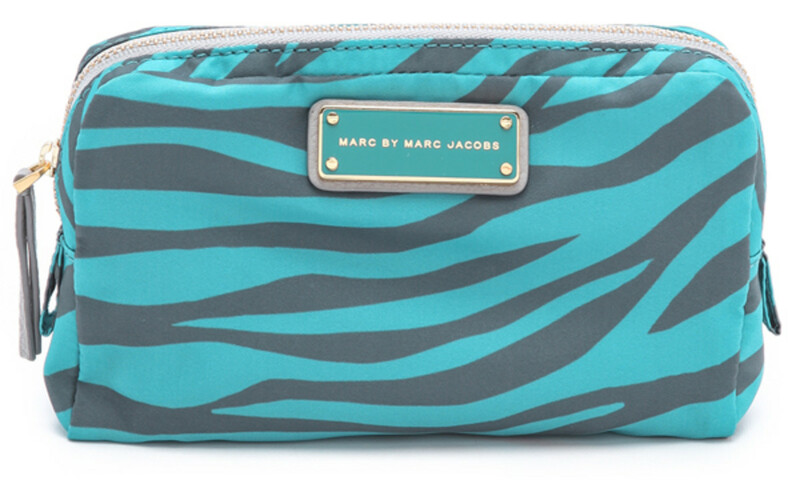 Here are 20 fun gifts that I know my mom would love—and yours will, too. The NuFace is a handheld skincare gadget that emits a gentle microcurrent to help lift and tone facial muscles and improve circulation—essentially, it&apos;s exercise for your face! It&apos;s sold alone as well as in this kit, which includes a serum, primer, silver clutch and the NuFace in this flashy purple (my mom&apos;s favourite colour). So far, the reviews are quite positive. This silk satin kitty eye mask, matching slippers and zip pouch are seriously splurgey, but OMG, I am overwhelmed by the cuteness. It&apos;s a cat nap kit—get it? The kit also comes in black and red, or you can buy the slippers on their own. What mom wouldn&apos;t want to receive something from Chanel? This is their holiday eyeshadow palette, which I have to say has one of the best shade selections I&apos;ve seen from them in a while. 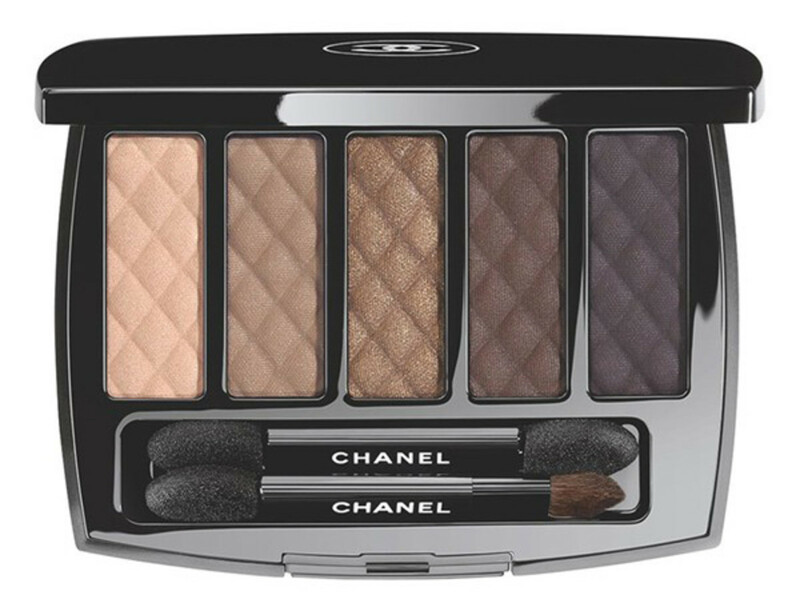 My mom goes crazy for neutral brown eyeshadow palettes (like the ones from Urban Decay, Stila and Bobbi Brown), but a Chanel would be the ultimate. If your mom&apos;s anything like mine, she&apos;s all over anything and everything anti-aging. 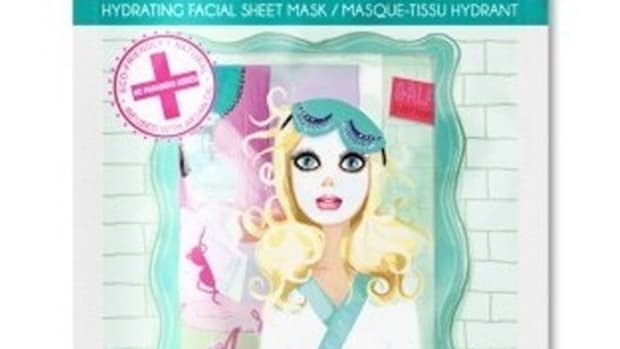 I feel like this set from Dr. Perricone is something she&apos;d never buy for herself—lots of moms are stuck in a Clinique/Estée Lauder rut—but she&apos;d love to use the non-irritating "cold plasma" peel, eye serum, moisturizer and neck treatment. Laura Mercier&apos;s almond and coconut milk scent is an oldie but a goodie; I first tried it ages ago, in my first year as a beauty ed, and it&apos;s heavenly. I like this set because you not only get the body cream, scrub and bath soak but also a matching candle. 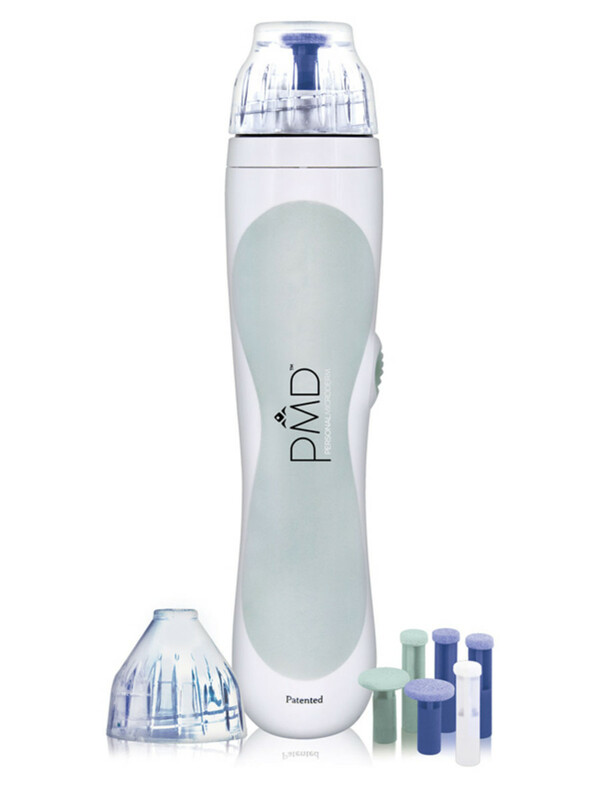 The second skincare gadget I&apos;ve got my eye on is this award-winning home microdermabrasion system, which would save huge cash money if your mom likes to spend the big bucks on dermatologist treatments. Kiehl&apos;s gift sets are always winners, both inside and out. How fun is this bold star print? You wouldn&apos;t even have to wrap it. 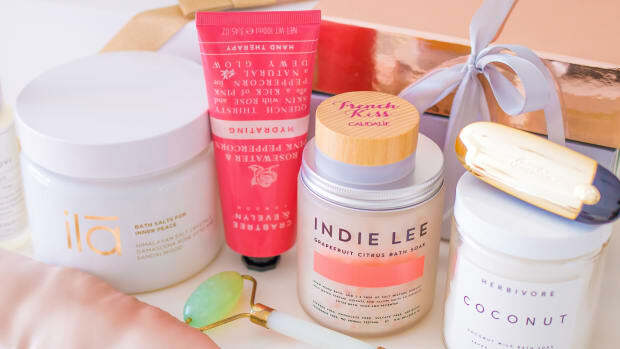 The contents include the classic Creme de Corps, Creme de Corps Soy Milk & Honey Body Polish, Ultimate Strength Hand Salve, Ultra Facial Cream, Powerful Strength Line-Reducing Concentrate and Lip Balm #1. 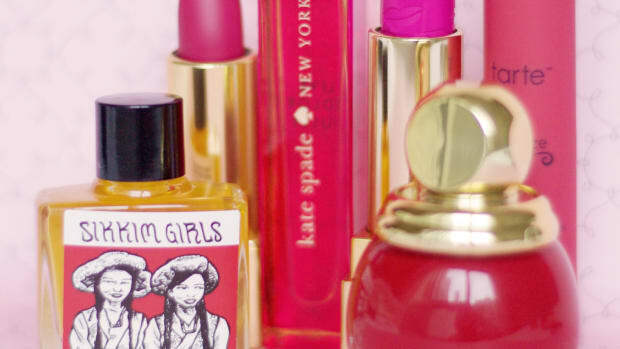 You know when a beauty product makes it onto Net-A-Porter, it&apos;s gotta be pretty special. 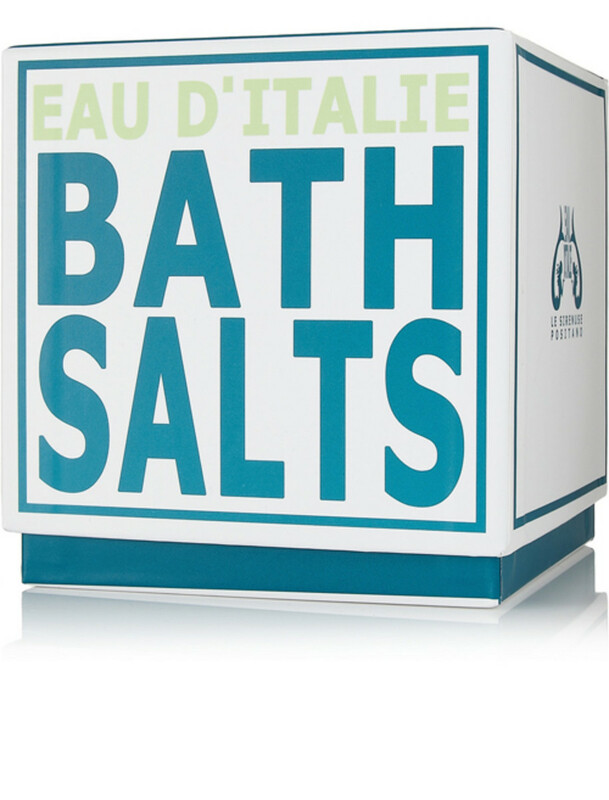 I couldn&apos;t resist this blue and white square box containing bath salts that read like a fine fragrance. 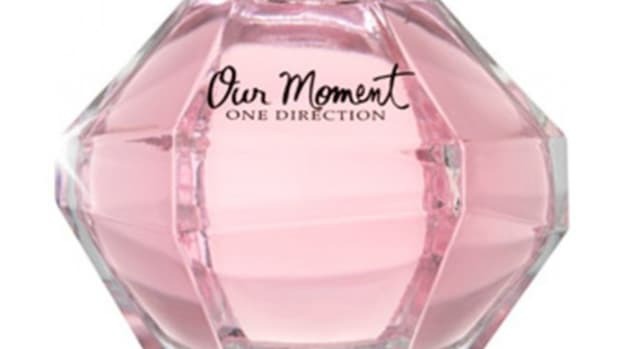 The top notes are incense, bergamot and blackcurrant buds; the middle, terracotta, magnolia and tuberose; and the base, amber, lichen and yellow sweet clover. 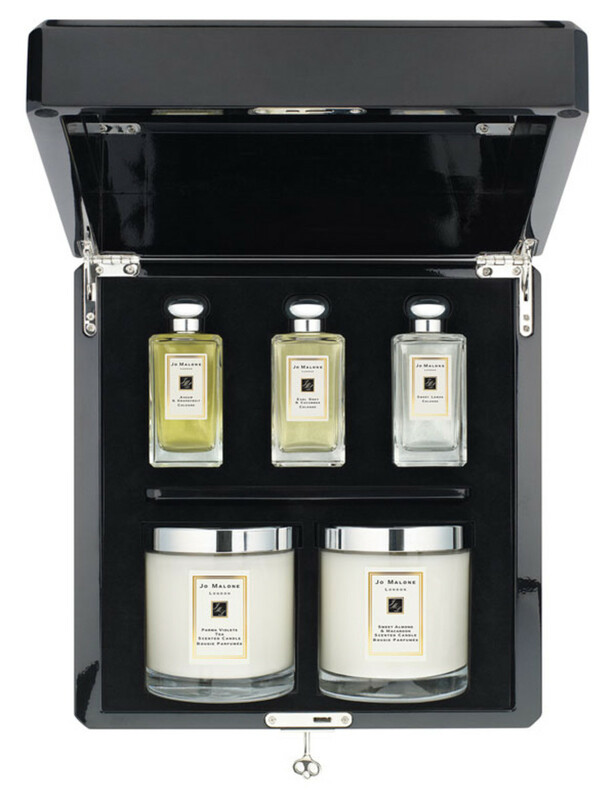 One of the rituals I share with my mom is drinking tea together—so this splurgey set of exotic tea-inspired colognes and candles from Jo Malone would be right up her alley. You get Assam and Grapefruit, Earl Grey and Cucumber and Sweet Lemon colognes, plus candles in Sweet Almond and Macaroon and Parma Violet. 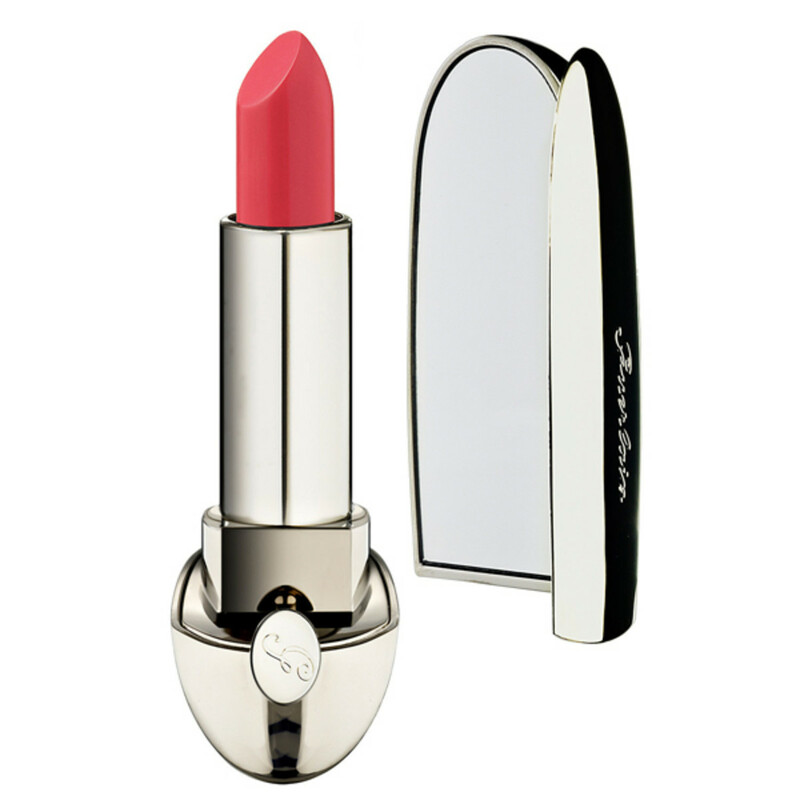 While the Marc Jacobs was my lipstick pick for your girlfriends, for a mom I would have to go with Guerlain&apos;s Rouge G. The one-click case with built-in mirror is a design feat in itself—and totally elegant and luxurious. 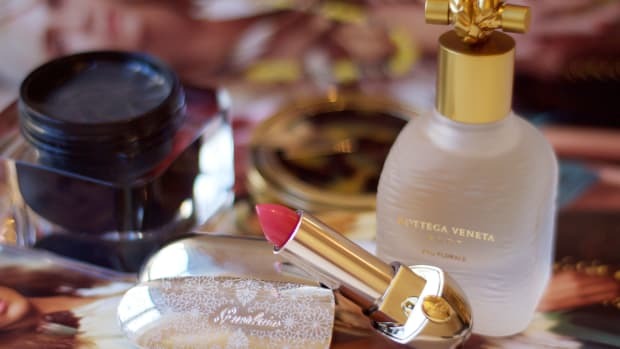 Antica Farmacista makes fragrances for the home that will make you question why you ever thought Yankee Candles were a good idea. 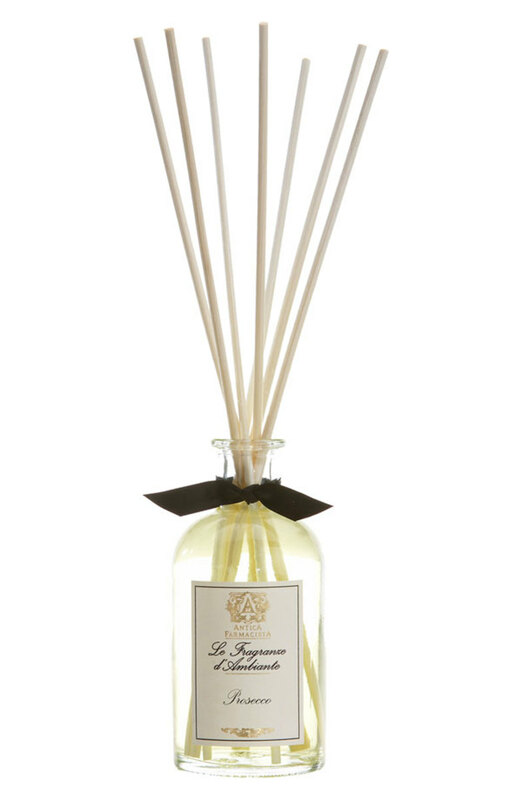 The Prosecco scent is their most popular; you just flip the reeds around every few days, as needed. Frickin&apos; love these things. 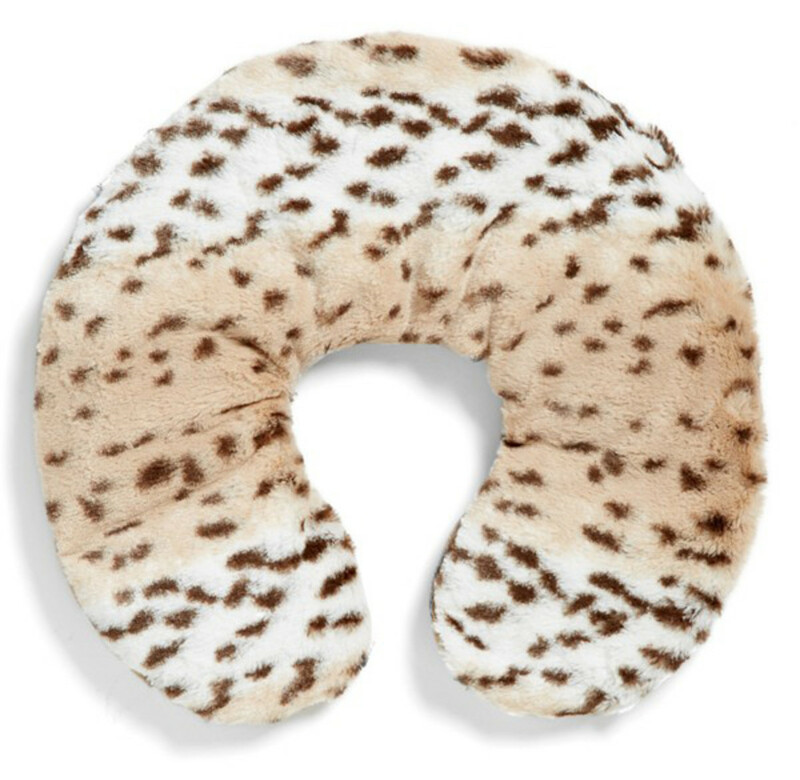 It&apos;s a neck pillow with a removeable flaxseed and lavender insert that you pop in the microwave to heat up for a relaxing, aromatherapeutic neck and shoulder treatment. And hello, leopard print? They also make the same thing in booties. 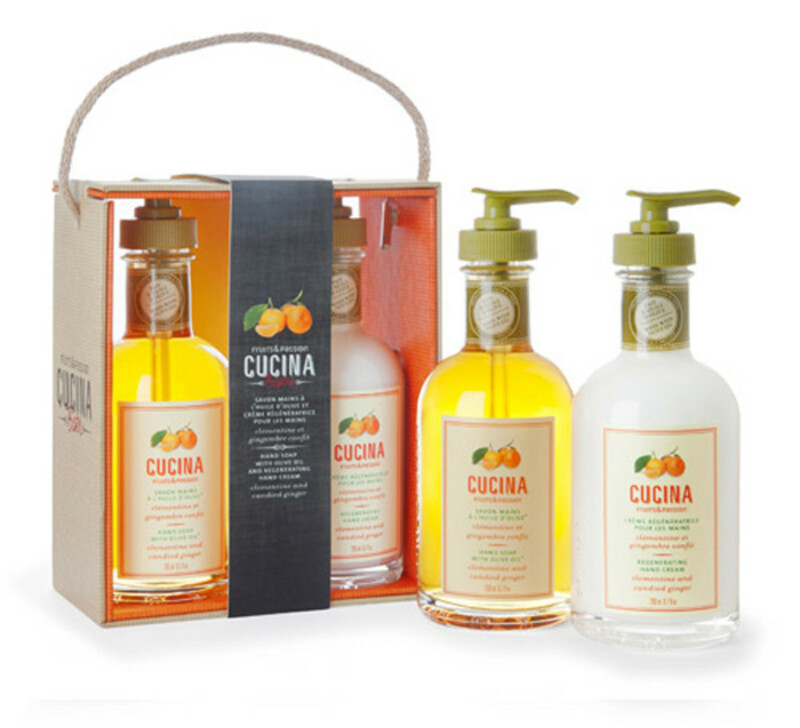 You don&apos;t realize how much of a pleasure it is to use nice kitchen hand soap and matching lotion until you use Cucina. Now, I never want to be without them. The glass bottles look great! My mom goes through hand cream like there&apos;s no tomorrow, so this set is great because you get five purse-sized tubes. 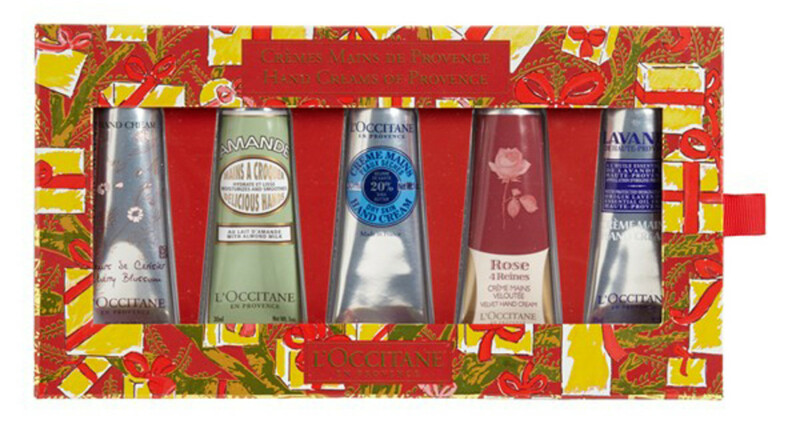 And when it comes to hand cream, L&apos;Occitane knows what it&apos;s doing. 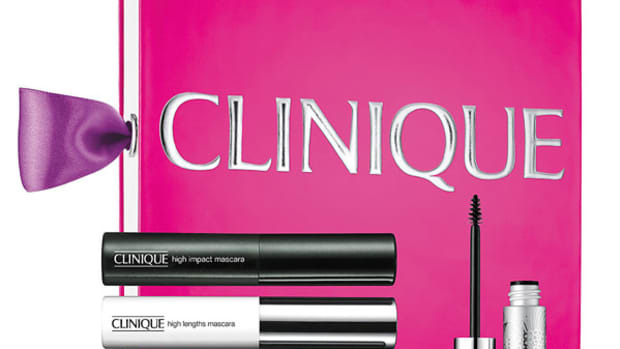 Had to throw in a classic mom brand—and you know, I think Clinique has really stepped up its game in terms of gift sets. 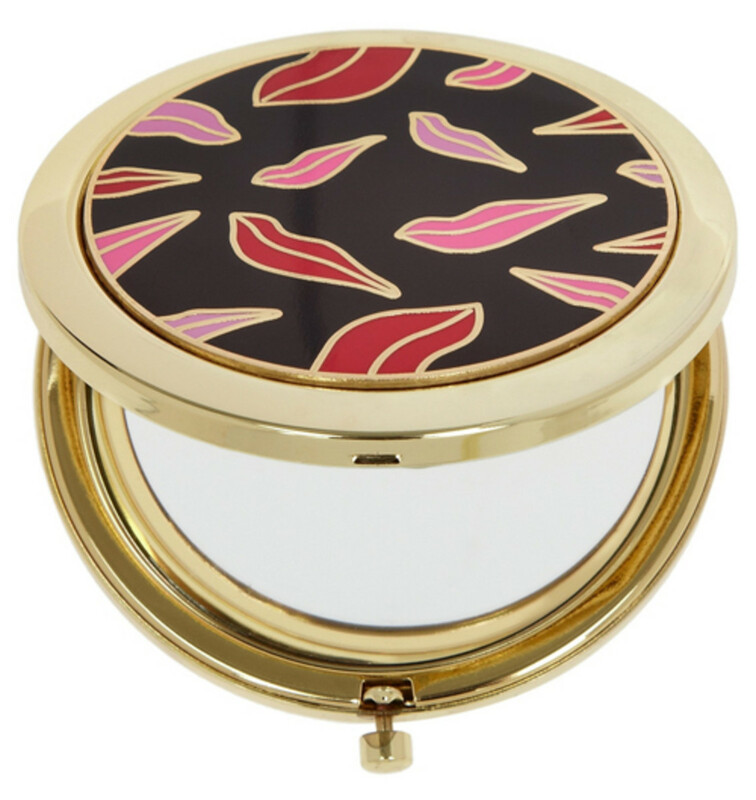 This one comes with a striking fuchsia box and orange ribbon; inside you get Moisture Surge Intense Skin Fortifying Hydrator, Moisture Surge Extended Thirst Relief, All About Eyes and Long Last Glosswear in Kissy Fit. If your mom isn&apos;t as high-maintenance as mine (haha, hi Mom! ), this would be a great basic skincare set. There are so many holiday fragrance offerings out there, it&apos;s overwhelming. 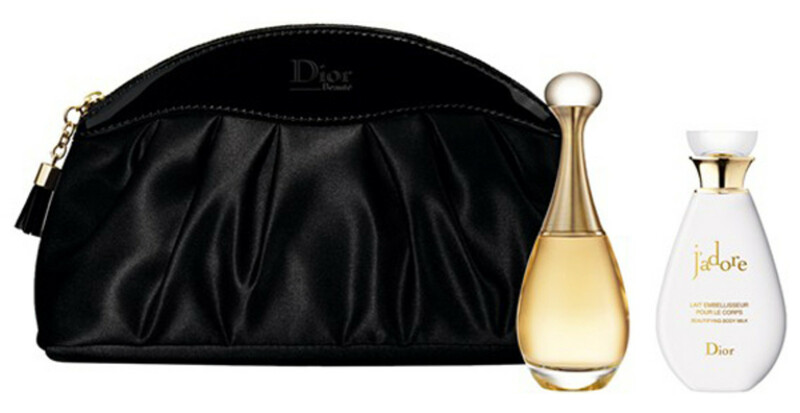 I think if you&apos;re going to gift a perfume set, it should be classic and also super-luxurious, like Dior&apos;s J&apos;Adore. 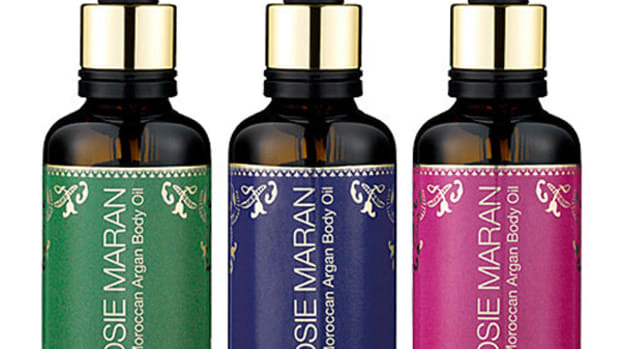 It&apos;s a lovely floral that doesn&apos;t hit you over the head like so many recent launches; the notes include ylang-ylang, Damascus rose and sambac jasmine. 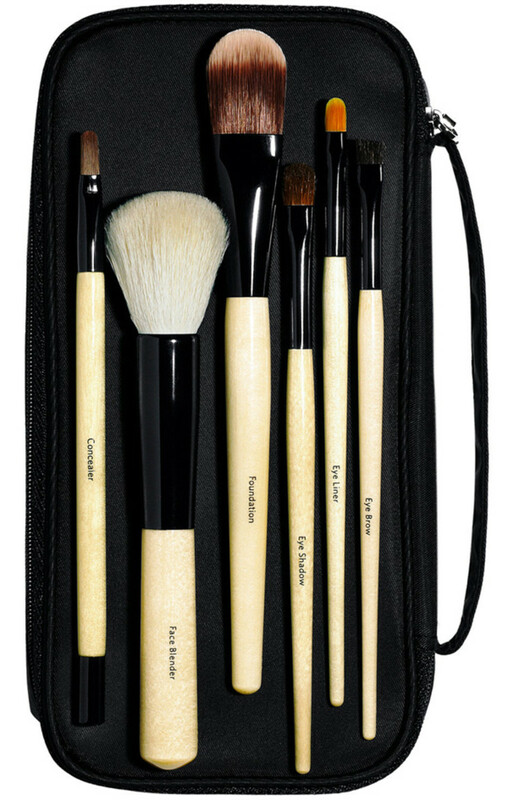 This set comes with the fragance, body lotion and a glam-looking cosmetic pouch. I gave this hand cream to my mom last year, and the other day, she announced out of nowhere that it really is the best—not just because of the formula but also the quaint apothecary-style packaging. Apparently, Victoria Beckham is a fan. Do you find it easy or hard to shop for your mom? 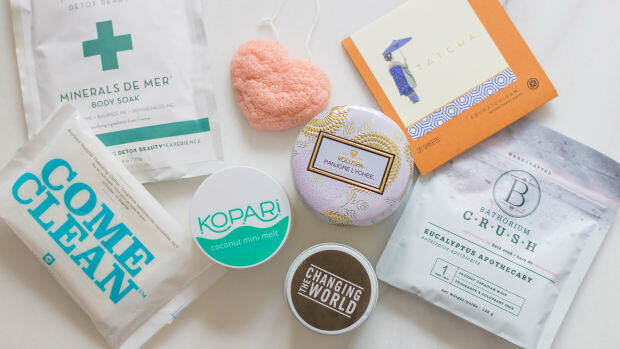 Have you checked out any of these products yet? What&apos;s on your mom gift list? Stuff she'd never buy for herself, but will LOVE to use. 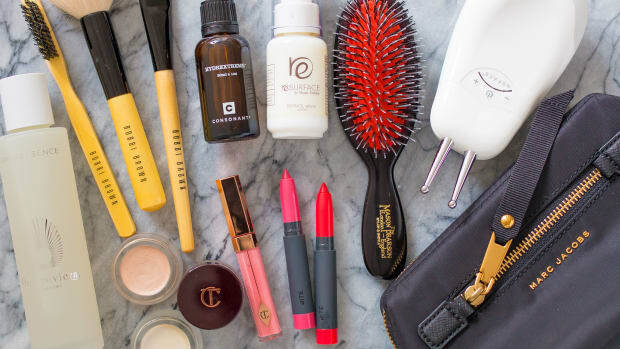 Featuring Josie Maran, Jurlique and more.